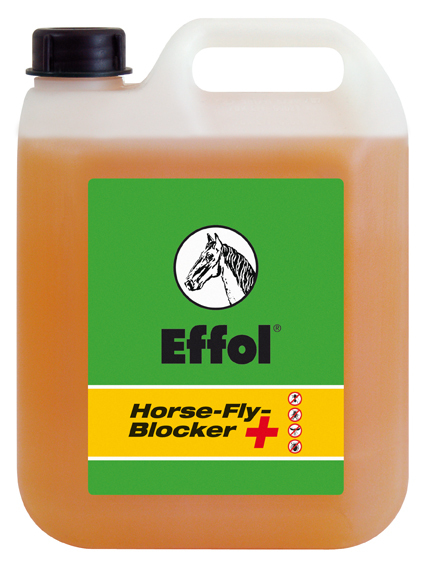 Below are some recent questions we've received regarding Effol Horse Fly Blocker Plus, including answers from our team. We cannot recommend this to be used on humans as it has not been shown to be safe for that use. The most effective products for people are those which contain a high percentage of DEET. A good example would be Boots Jungle Formula Maximum Strength, which contains 50% DEET as well as plant extracts. No flies or other bugs will go near you if you apply this! It is regarded as very safe to use too.